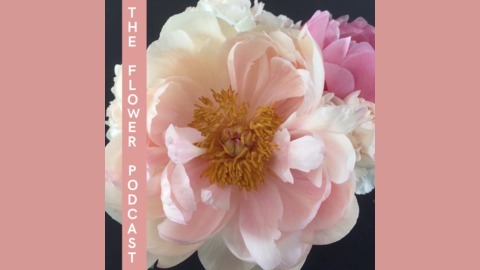 The Flower Podcast hosted by Scott Shepherd, aka CutFlower Scott, is a podcast for the floral community to discuss flowers, trends, and business topics. Each week a featured guest will share their knowledge, passion, and love of flowers. Join us for colorful chats with talented creatives, photographers, growers, entrepreneurs, authors, and so much more!! Alicia Schwede of Flirty Fleurs and her floral business, Bella Fiori chats with Scott about her journey from the tech industry to her much loved flower industry. She also shares some website and social media tips to help improve your reach. 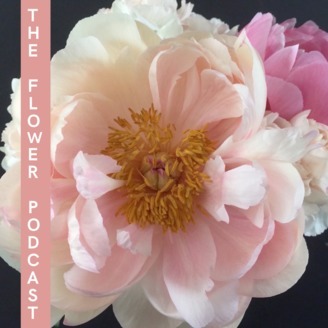 Be sure to like and subscribe to the podcast and check out our website theflowerpodcast.com for more about our guests and what they're up to and check out The Flower Podcast Blog.